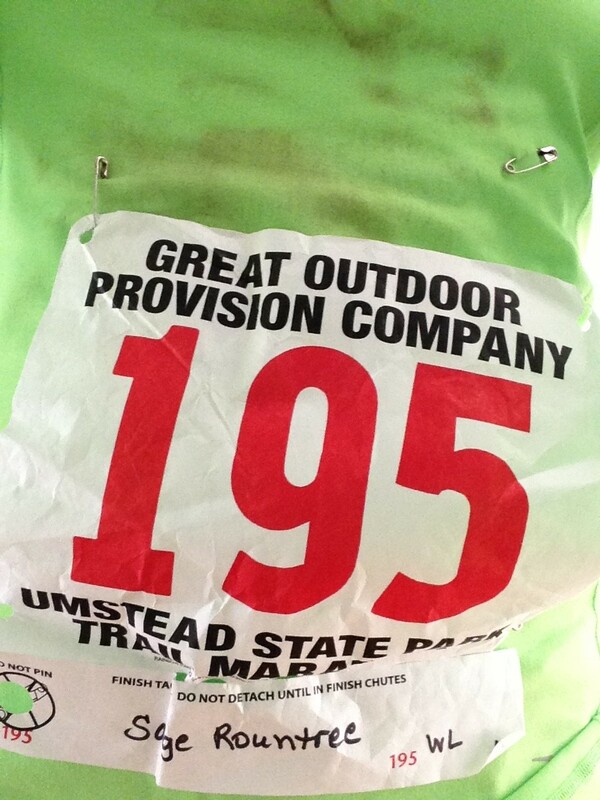 Posted May 15, 2013 by Sage & filed under Coaching, Media, Race Reports, Training and Racing. Several of you have already shared wonderful (and wonderfully awful) stories of good races gone bad—crashes galore, broken glasses, broken noses, missing the start, missing the finish (!). (I’m working on a piece on the subject, about which more soon.) Any race—running, paddling, kids’ fun runs—is game. If you have a story to tell, I’d really love to hear it, and I made this three-question survey to collect your response! It should take less than five minutes total to complete. Thanks in advance for your time.